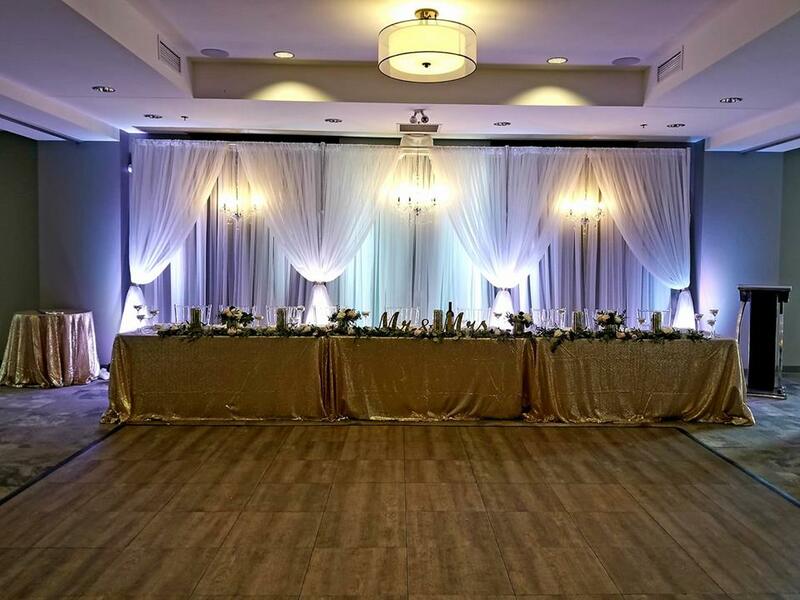 We are full-service event decorators that will take care of all your design and decor needs. This beautiful wedding was held at the historic Hotel Eldorado in Kelowna, BC. The ceremony took place on the roof-top patio and reception in the upper Grand Reserve Room. 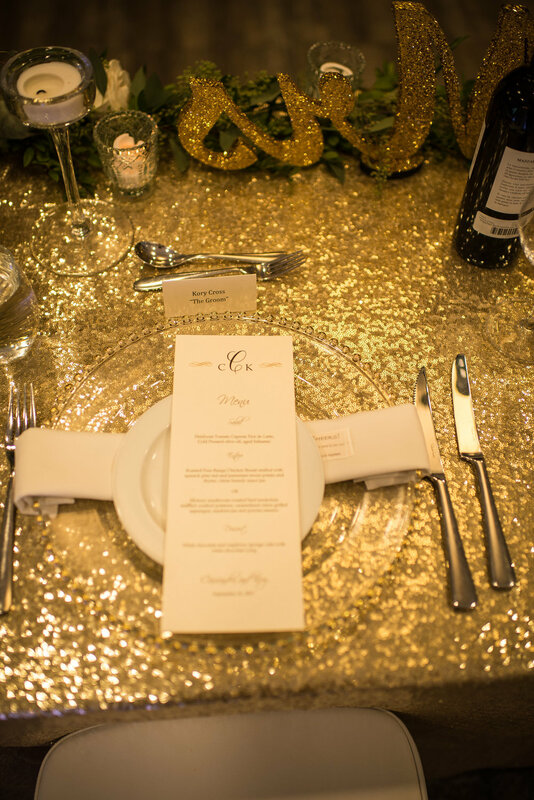 Our design plan included neutral tones with lots of texture, mercury gold glass accents, and lush floral. This intimate destination wedding was held at Therapy Vineyards in Naramata, BC. With guests travelling from across Canada, we wanted to highlight the Okanagan Valley. 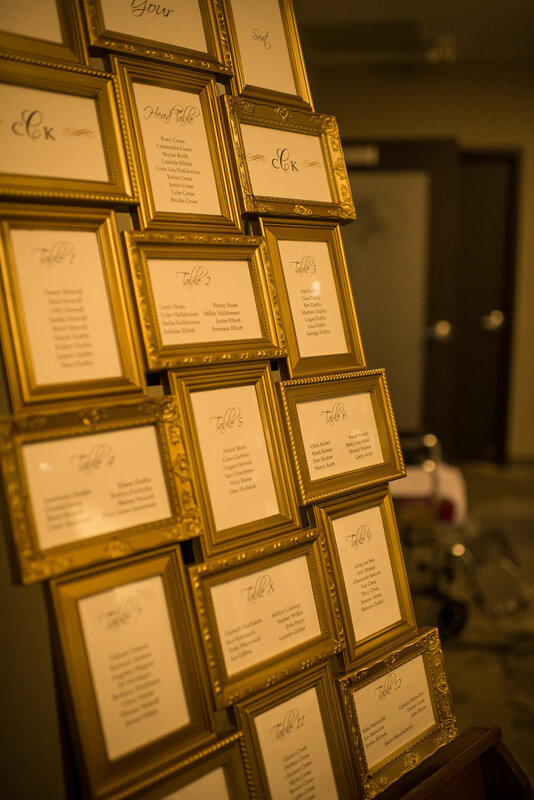 We used wine corks, crates, and pulled in rich walnut tones with lots of fresh floral. A sparkly and luxe rose gold reception at the Coast Capri Hotel. 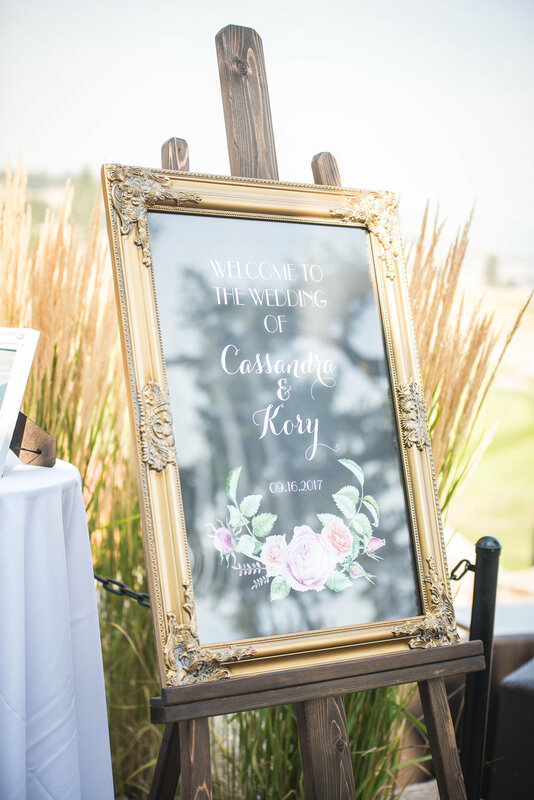 This rustic wedding took place at the Manteo Resort in Kelowna, BC. The ceremony was held on the patio with the beautiful Okanagan Lake in the background. The reception was held in the ballroom where the soft baby's breath was a perfect contrast to the wood rounds and metal lanterns.